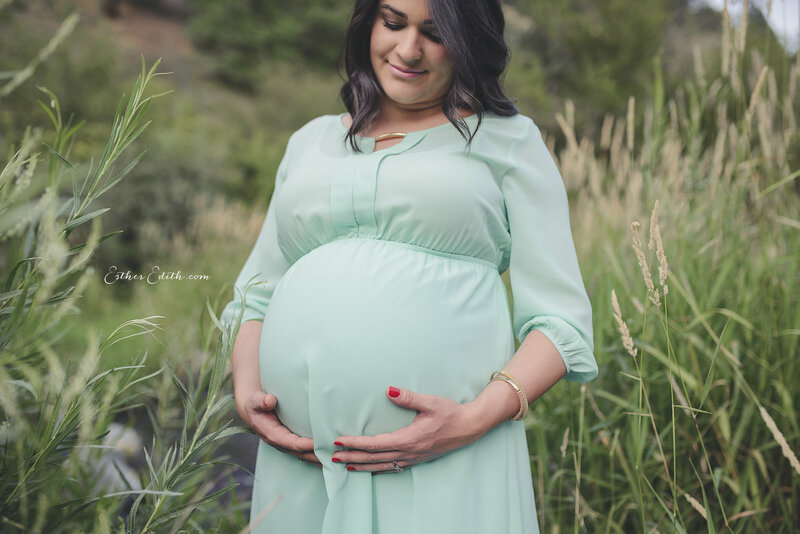 Maternity photos can be a bit pricey, you might not even feel like you’re in your best shape yet, so why bother getting them taken? 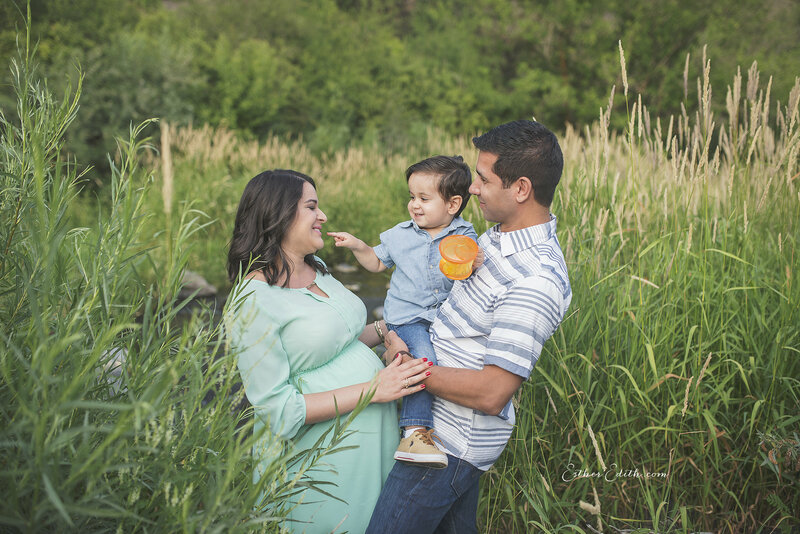 Well, in this article you can find 5 solid reasons why you should definitely have maternity photos taken. Believe me, I know that maternity photos can get expensive. None of the times we had them taken, we had spare money just laying around waiting to be used on them. It was a bit of a financial sacrifice and it had to be something we really wanted in order for us to spend money with it. Having said that, in both our pregnancies we had maternity photos taken. And let me tell you that I would have them taken a million times over. There are just too many reasons to do it. Let’s take a look at 5 of them. That one pregnancy will never happen again! Yes, you can get pregnant other times, but it won’t be the same baby and definitely not the same experience. By having photos taken, you can remember what you looked like and all the feelings and experiences you had. By looking at my first pregnancy photos, I can remember that I was really scared of the labor and delivery, scared of not being a good-enough mom, and I can also remember the overwhelming joy of waiting to hold my first child in my arms. The photo shoot of our second pregnancy was extra special, because, not only did we get to take pictures as a couple celebrating the arrival of a much loved son, but we also got to take pictures with Sam (our firstborn), as a family of three, waiting for one more member who is coming to bring even more love! If I didn’t have the photos, I might still be able to remember a couple things, but I wouldn’t have such vivid and real memories of the moment. Having a child is one huge blessing. Being able to build a human being inside you is the most amazing thing that our bodies can do. Have you thought about how perfect the whole process is? It starts with two separate people. One part of each person gets together with the other and forms a little embryo. About the size of a poppy seed. Then, it becomes the size of a kidney bean. It keeps growing and growing and developing until it becomes a full term, perfect baby. A baby who will grow and become an amazing child, then adult, who will do marvelous things for this world. Isn’t this a big enough reason to celebrate? Well, I think it is. Incredible family accomplishments that bring joy should not be kept between 4 walls. They should unquestionably be shared with family and friends. The people who love you will be honored to celebrate your family victories with you. These photos will be the perfect picture of a big milestone in your family life. You can share them with whoever you want and let them be part of the unbelievable miracle a new child is. You can send them as a pregnancy announcement or a holiday card (depending on when the holidays happen. If the baby is here, you can send one with them already in it!!). 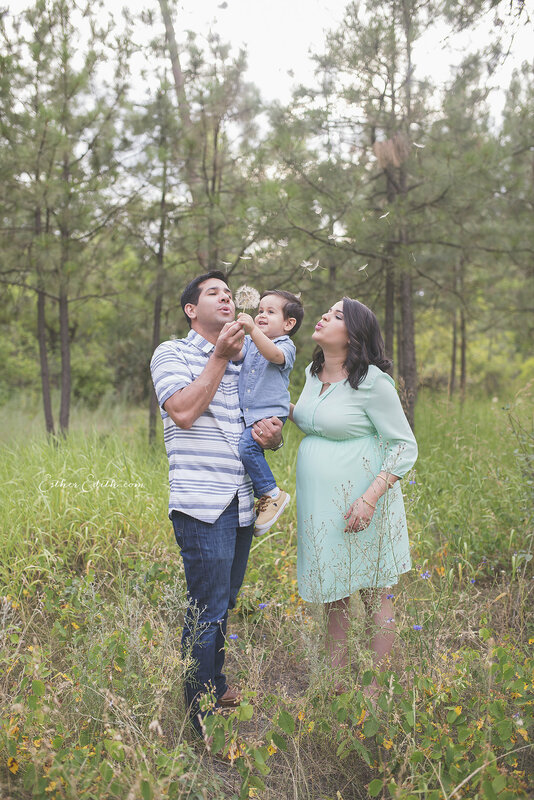 And if your family lives thousands of miles away from you, like mine does… there you have one more reason to have maternity photos taken. My family always loved to tune in and be a part of my pregnancy seeing all the photos, videos and whatever we created as memory keepsakes at the time. Especially being physically so far away. By having those pictures, you will be able to let your kids know what it was like when you were pregnant. They will be able to see the astonishing, perfect way, God knit them together in your womb and brought them to this world. They will be able to see what a strong woman you are and how beautiful you looked when you carried them in your belly. You might not have felt beautiful during pregnancy, but I think every woman is beautiful during pregnancy. There’s just something about a body that is able to create another human being, that makes it BEAUTY-FUL! They will be able to see the joy of waiting for them glowing in your eyes and skin! A huge part of turning your house into a thriving, beautiful home that feels like a piece of heaven, is having meaningful things in it. Things that are unique to your family, to your story, and to your journey. In our home, we have photos of both our pregnancies on our walls and in frames around the house. We have pictures of tons of moments we treasure and consider special to our family. Having these photos around the house make it our HOME. Our unique place, that reflects each one of us and what we’ve been through. The blessings we have received and the things we are thankful for. The stretch marks are not the most beautiful thing in the world. In fact, they are not beautiful at all. They may even have been responsible for some tears of a mom who’s seeing her body changing in a way that might not be the most wanted. But they are a mark I carry with pride for knowing what they brought to our lives. I wouldn’t trade them and the joy they bring along (you) for any other perfect belly and the lack of you! And these are the types of photos we have around our house that make a meaningful home decoration. I hope they have helped you come to a decision. Like I said, I know that it costs money, it can be uncomfortable, especially when you’re in the third trimester, but they are certainly worth it. Getting them taken will allow you to eternalize the moment, celebrate the blessing, share the happiness with friends and family, show them to your kids when they grow up, and create meaningful decor that will turn your house into a beautiful home. 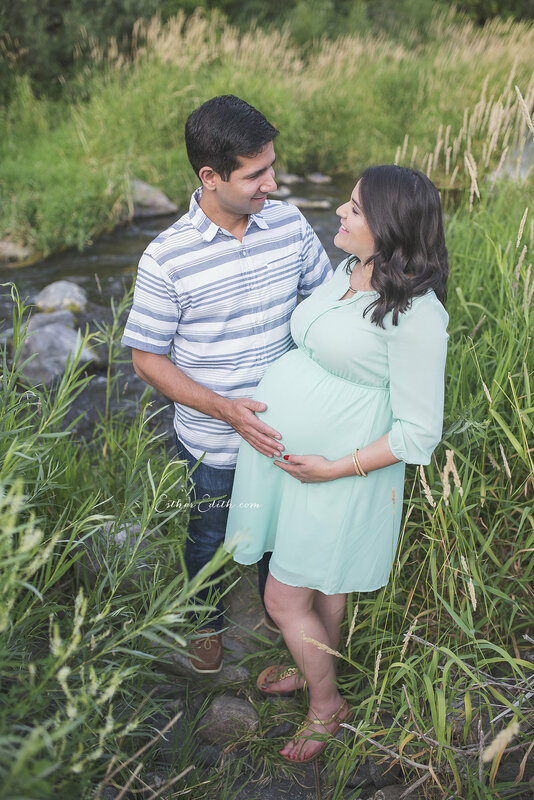 Have you taken maternity photos when you were pregnant? Are you pregnant now? Share with us if you will or won’t take the photos and why! We love hearing from you. What Does It Really Feel Like To Be Pregnant?